A future physicist. A comedian who works with famous musicians. An actor passionate about social justice. An independent international student. And a researcher effecting change in the community. These are just five of DePaul’s Class of 2016. An international student who found her place though leadership and Greek life. On her first day of high school, Miranda Mo didn’t quite feel like she fit in – and not just because she felt like she made the wrong fashion choice. As a Chinese student living with host parents in Oregon, Mo – wearing a cat sweater while others donned flashier attire – was out of her cultural element. Her new high school was small, primarily white and she could only speak Mandarin Chinese with two other students. At home, school meant no makeup, no open dating and wearing uniforms; in Oregon, it was flipped. But today, the senior business major has led Multicultural Greek Council and Delta Phi Lamba all while holding down several jobs and inspiring others in her organizations. 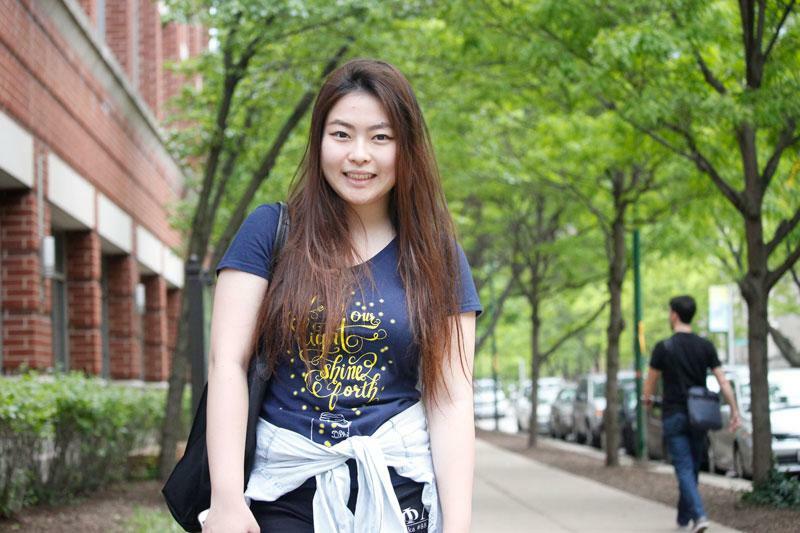 Mo spent three years in the U.S. without her parents before attending DePaul, a choice she attributes to missing the urban environment of her hometown near Hong Kong, China. While she first joined Delta Phi Lamda, the Asian-interest sorority, to make friends and for an authentic American campus experience, it soon grew to mean much more. Freshman Jasmine Lowe said she joined Delta Phi Lamda at Mo’s suggestion. Lowe said that Mo has been inspiring because she is an international student who balances her obligations. But because of this, Mo faces a more difficult prospect when job-seeking: if she does not land a job or enroll in a graduate school that will sponsor her within a year, she will be deported. Currently, she tutors an elementary student in Chinese, does marketing for a friend’s screen printing business and is a program coordinator for Vincentian Service Day. The post grad dream? A business career in the fashion industry. And this time, she’s found her fitting. A doctoral student with one foot in the lab and one in the community. It’s one thing to know about a societal problem, and another thing to stare it in the face. 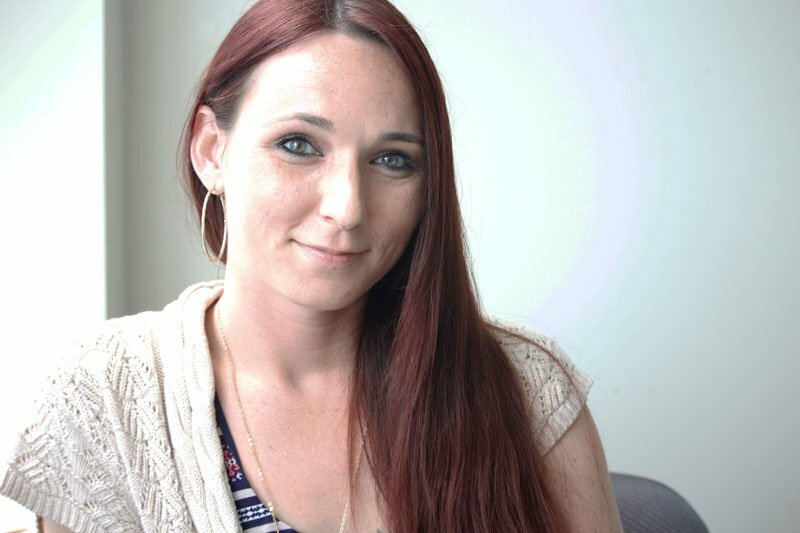 When a homeless young woman told the community psychology doctoral candidate about the issue of homeless youth in Rodgers Park, Callahan asked to see where they stayed: a tiny, maggot-filled room. And one-by-one, she pulled them out. “She took me around to all these places, and I just started grabbing people,” Callahan said. Out of necessity, she launched a non-profit called the Lotus Organization and housed them for more than six months, found them jobs and enrolled them in local high schools. Today, the organization places young LGBTQ women in high schools and jobs. While Callahan is a researcher by name, she’s also much more: a mother of two, a volunteer, a mentor, a professor and a doctoral student who is about to complete her degree in three years — about half time. Her goal: keep one foot in the lab and the other in the community. Most of Callahan’s work centers on working with people who are reentering the community after incarceration. In her research, that means decreasing stigma and changing policies. While some projects require lab work, she prefers going into the community, entering abandoned buildings, warehouses and alleys. But for her, it also means working at men’s prisons to show them how to find educational and job opportunities once they leave, something she has been doing for the past four to five years. Callahan came to DePaul after working as a fraud investigator and was hired by her now-advisor, Lenny Jason, to locate individuals for a research study. She adored the work, and decided to finish her undergraduate degree – and master’s and now Ph.D – at DePaul. Here, she’s found a home – in more ways than one. Her two children, aged 8 and 11, have been wholeheartedly accepted by the program, she said. They accompany her to work on days off of school – something Jason has supported – and she does not feel pressured into skipping school plays for work. But as much as others have helped her, she also hires about a half dozen interns and mentors them. 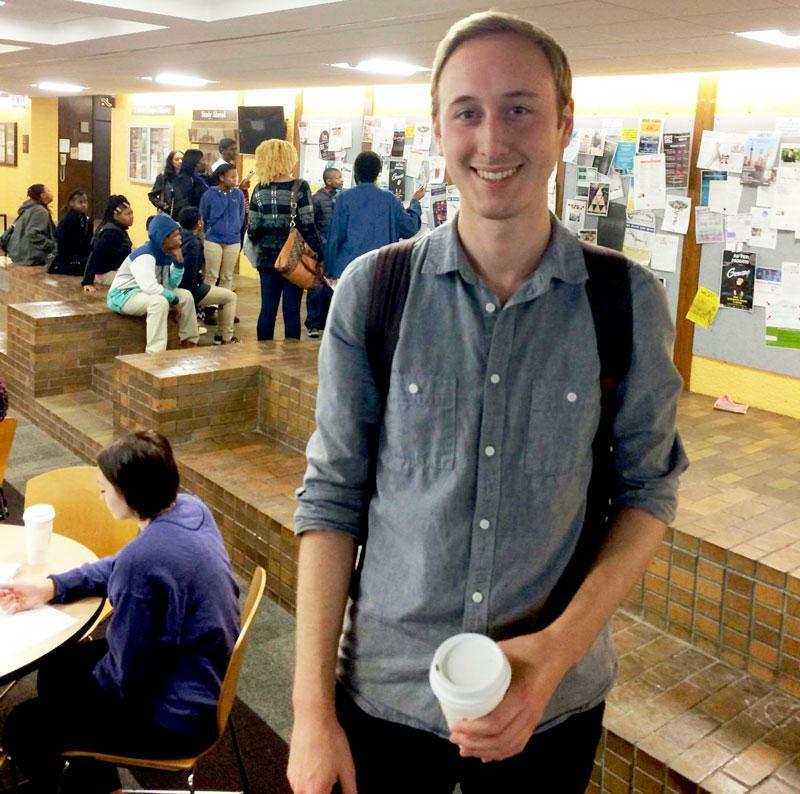 After graduating, Callahan will remain at DePaul to complete a research project and hopes to find a tenure-track position. But what’s most important is that she can find a place that allows her to continue to enact change, both from an ivory tower and on the ground. 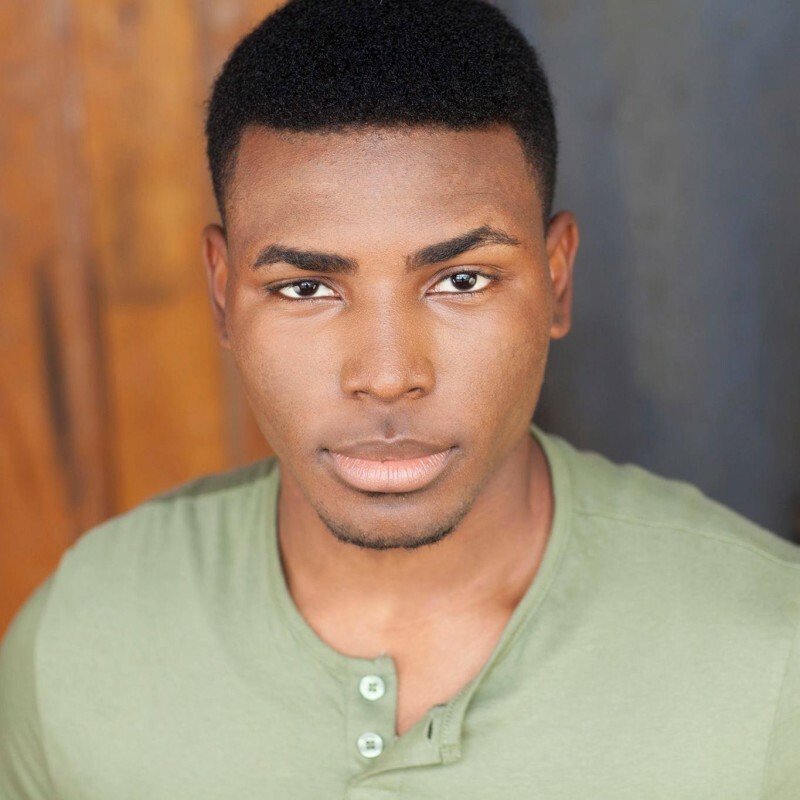 An aspiring actor who hopes to shine a light on social and racial issues. Coming from the small town of Camden, Mississippi, DePaul changed how Jalen Gilbert viewed the world and influenced how he wants to change it. Gilbert accredits his development as student and actor to these experiences. “Being an RA for three years has instilled a sense of responsibility that won’t allow me to ignore an opportunity to improve my community, be that helping one individual within it or addressing an issue that impacts the entire community,” Gilbert said. As a member of ETC, Gilbert displayed his pride in the DePaul community, welcoming freshmen to DePaul by creating orientation shows. If Gilbert could tell himself anything freshmen year, it would be to enjoy the questions and not to rush to find the answers. He said that offices at DePaul, like the Center for Intercultural Programs, offers ways for helping students come to understand their identity and create an atmosphere that prides itself on including all identities and respecting people’s human dignity. “It taught me that by connecting and learning about people different than me, I get to learn more about myself,” he said. After graduation, Gilbert plans to stay in Chicago and write and create theatrical pieces specifically highlighting racial tension and media portrayal of the black community. Gilbert continues to be inspired to create change as an artist. “Just in light of recent events, DePaul has shown me how important it is to tell my story and open people’s eyes to the perspective from the side of people with marginalized identities because the media and most people don’t understand and don’t care to understand our struggles,” Gilbert said. A physics whiz who studied, researched and wrote his way to the top. When Spencer Everette explains his research to most people, it sounds like rocket science. He’ll humbly explain the difference and leave out the most complicated details, but what the Missouri native and UC Santa Cruz-bound senior won’t tell you is that what he studies, and what he did to get there, is pretty amazing. In short, he’s been published twice (working on his third), finished three years of research (one year at Stanford), presented his research eight times and was paid by scholarship or grant three times for his work. That’s while he worked part-time as a tutor at Mathnasium and kept up with the honors program. The list is impressive to most people, but maybe most impressive to him. After all, he didn’t even think he would go to college. 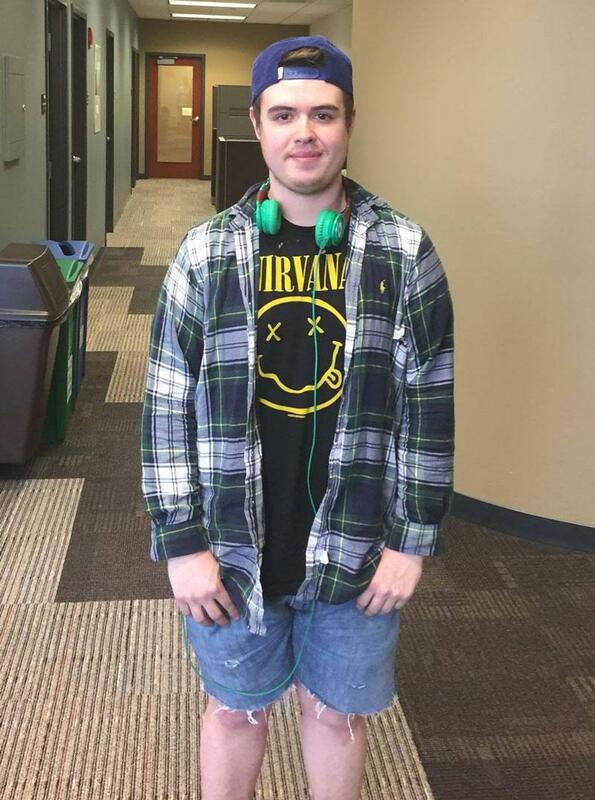 “Honestly in high school, I thought I was going to be a death metal drummer touring with a band,” Everette said. But after a few months working at Steak & Shake, he realized that working a minimum wage-side job wasn’t worth chasing the drummer dream. He came to DePaul coincidentally with some of his best friends from high school, and immersed himself in the small physics department. But DePaul’s No. 1 perk was the city. His favorite memory —perhaps not so fondly remembered by most people — is the day the temperature dropped to -40 degrees and school was canceled. Once he finishes his thesis, he can look forward to starting the PhD program at UC Santa Cruz in cosmology. Set on the beach and a short drive from San Francisco, he’s gearing up for another six years of studying in paradise. But in the few weeks until he leaves Chicago to spend time in Missouri, then fly out to Santa Cruz, he’ll be spending hours between studying with his friends. A stand-up comedian who will work with Chance the Rapper and Vic Mensa. Seven months ago, Nic Moczalla faced a crisis of conscious. Set to graduate with a journalism degree, Moczalla wanted to do anything but that. It’s certainly not rare for someone like Moczalla to feel like that. Seniors routinely graduate with degrees that they have no interest in pursuing. But not everyone like Moczalla gets a job where they get to work with artists like Chance the Rapper. Moczalla has already started as a creative consultant with Haight Brand, a creative agency that serves clients like Chance the Rapper, Vic Mensa, Skrillex and The Roots. Moczalla’s duties include a bit of everything — but his main appeal is that he’s written a comedy sketch that Chance will use for his upcoming project with Apple. “It’s opened up so many doors, which is funny because I’ve found out that timing is everything,” Moczalla said. Moczalla reached out to DePaul alum Eric Montanez and pitched himself as someone who was willing to work with anything: he could write sketches, he could edit video, he even could sell merchandise. He wanted to do anything with a creative outlet, and impressed with his work, Haight Brand initially brought him on as an intern. But now, Moczalla will move into a customized warehouse with his other Haight Brand co-workers and live there full time. Moczalla compared it to something similar out of Sillicon Valley, where start-up tech companies routinely buy houses to live and work out of them. There’s definitely perks that come with the job too, Moczalla said. Besides being a creative consultant, Moczalla considers himself a full-time stand-up comedian. He’s gotten to perform and host open mics at the Soho House and other spots around town, through his connections with Haight Brand. Moczalla has also written a movie script that he’s hoping to shop around. He said he’s going to work on shooting a pilot this summer. Moczalla said the pilot could even have cameos from people like Chance the Rapper, his brother or members from the Social Experiment, a band that’s close with Chance. And yes, Moczalla has met Chance on multiple occasions. For the release of Chance’s latest mixtape, “Coloring Book,” Moczalla was at the Soho house for the release party, which he called crazy. “He was just like the president where he really wasn’t stopping to talk to people, just shake hands and move on,” Moczalla said.